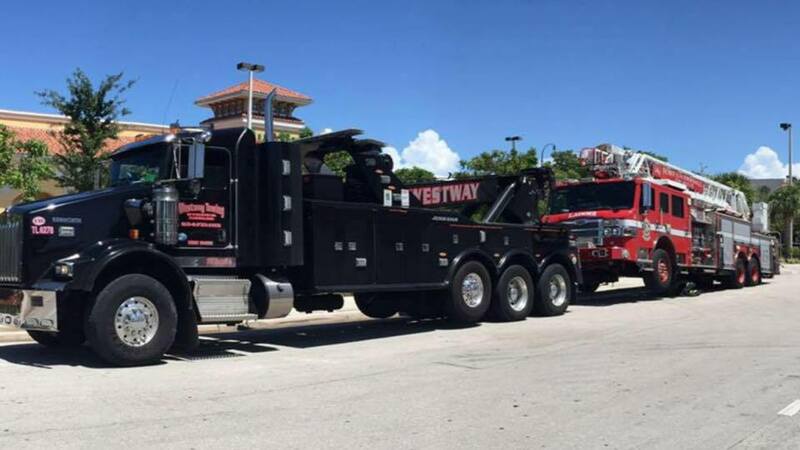 At WestWay, our state of the art heavy duty wreckers and rotators are utilized by government agencies and consumers to handle any event necessary. 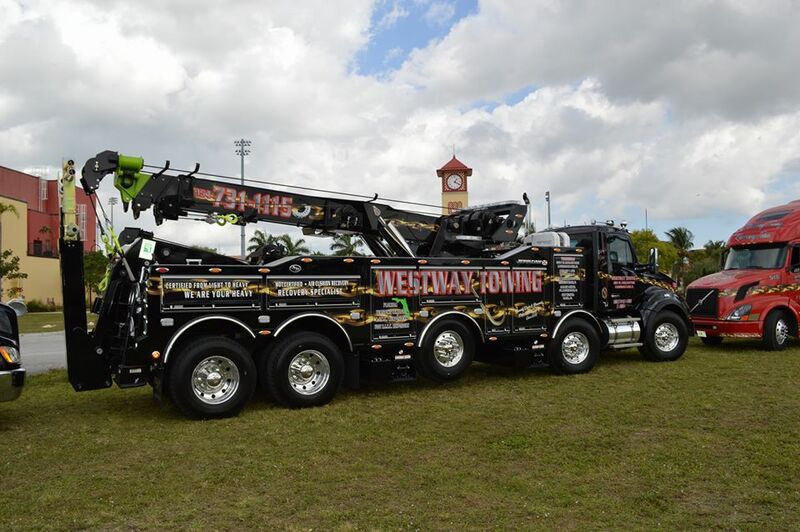 Our licensed and experience drivers are specially trained to handle any event that may come our way. 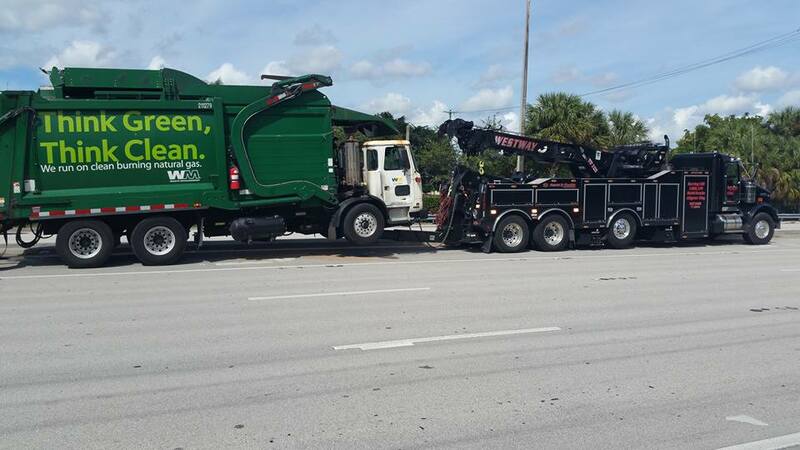 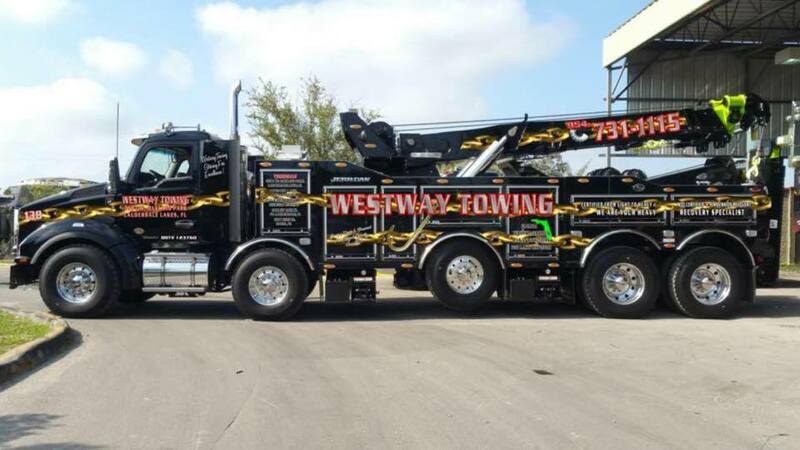 Some of the events handled by WestWay towing include: Cranes, Motorhomes, Dump Trucks, Airplanes, 5th Wheel Trailers, Garbage Trucks, Semi-tractor trailers, Tankers, Tour Buses, and much more. 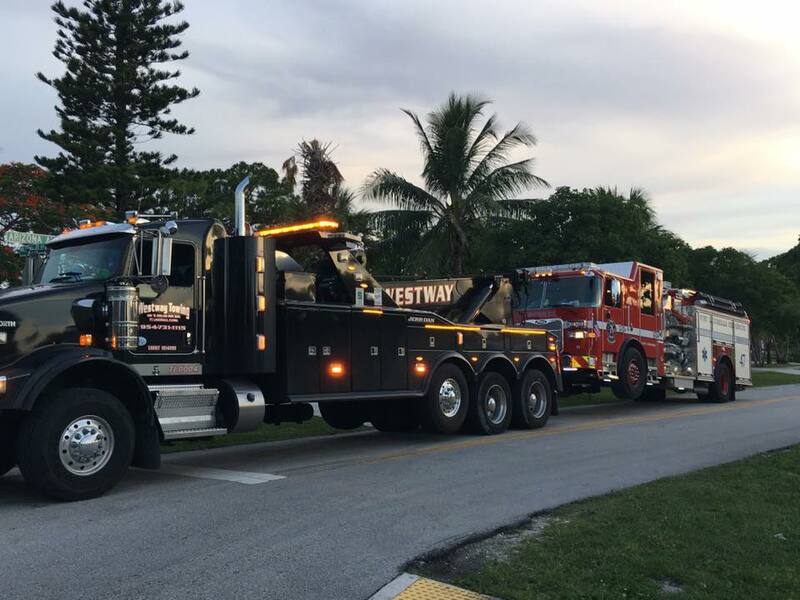 With our expansive fleet and experience WestWay is capable of handling everything from Roll-Overs to Accident Recoveries. 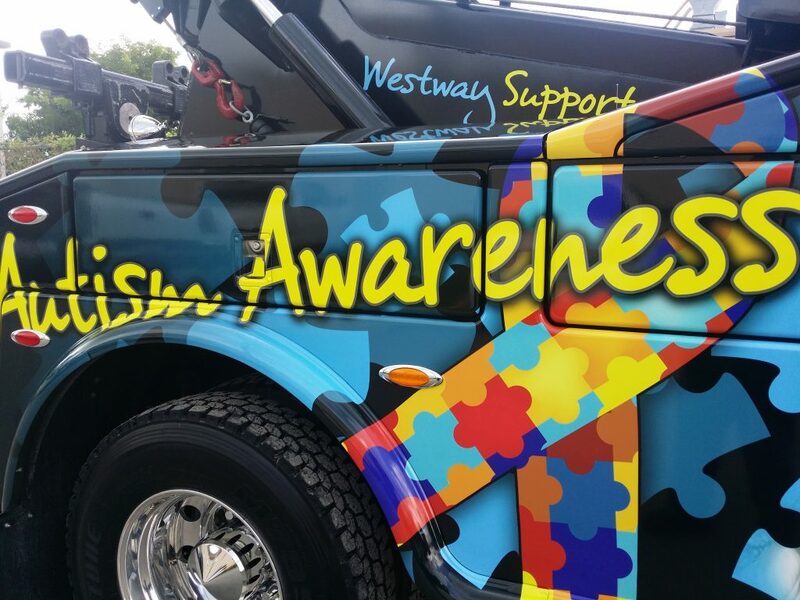 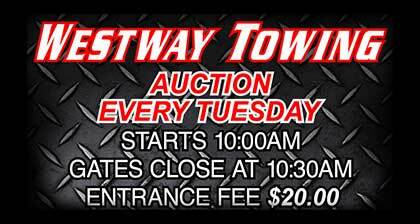 There is not an event that WestWay can-not assist you with 24 hours a day, 7-days a week.